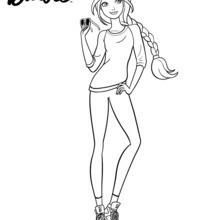 Barbie is always stylish even when she dresses casual. 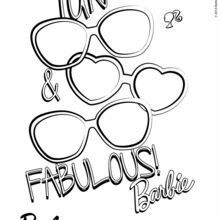 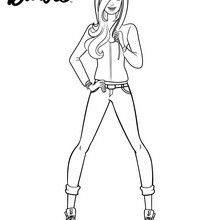 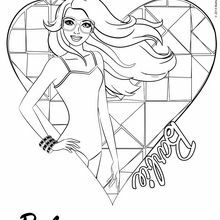 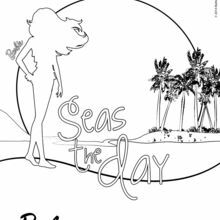 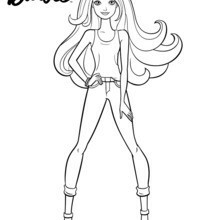 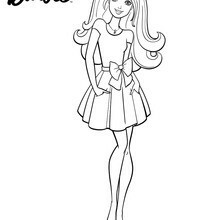 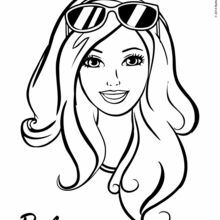 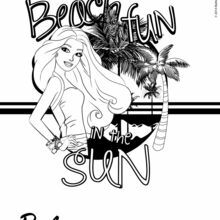 Now you can print this Barbie coloring page to color at home or decorate online with the interactive coloring machine. 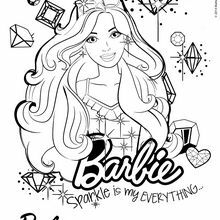 If you like this Barbie coloring page be sure to check out all the Barbie fun from Hellokids.